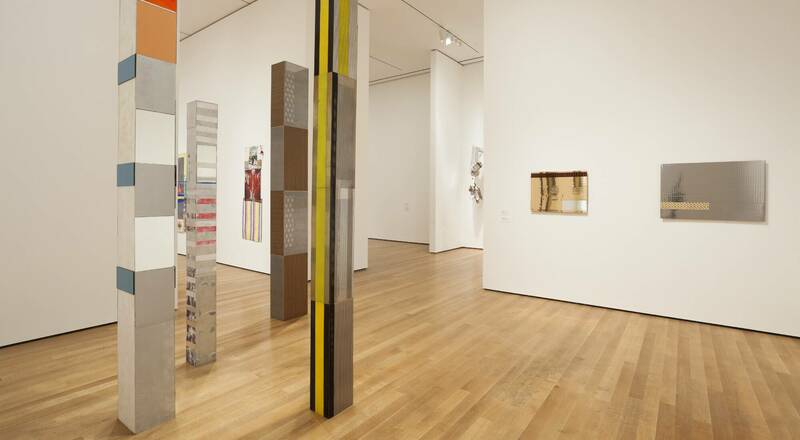 Céline is sponsoring a retrospective of work by German artist Isa Genzken at MoMA in New York as part of its commitment to culture and artistic creation. 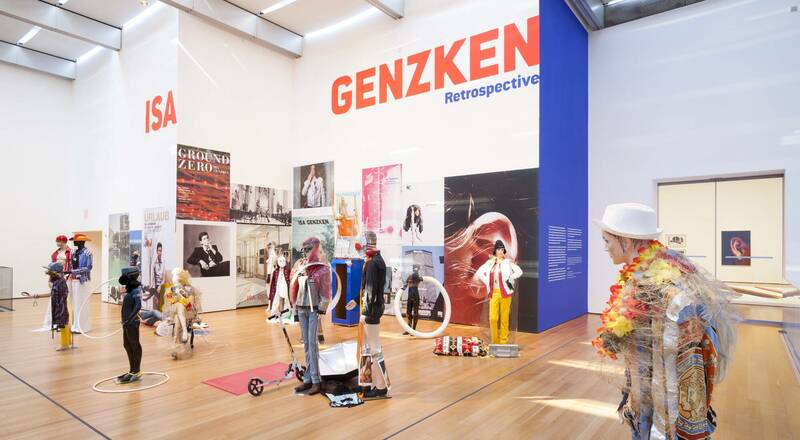 The exhibition encompasses Genzken’s sculptures, paintings, photographs, assemblages, films and installations spanning the past 40 years. Many of the objects in the artist’s unique and varied body of work are on display in the United States for the first time. 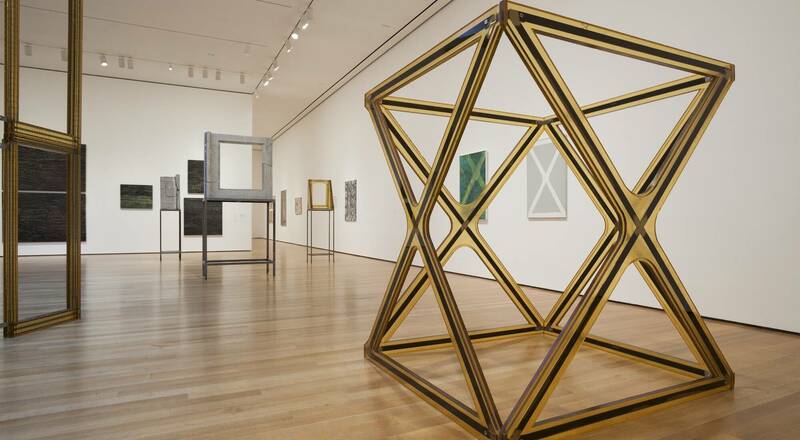 The exhibition will run from November 23, 2013 to March 10, 2014 at MoMA in New York.